Don’t miss out. Get all the drone news from Q2 2017. I really enjoy Commercial Drone FM as Ian introduces a wide variety of drone-related topics and people. To me, it’s important to stay informed and learn more about this fast growing industry! Commercial Drones FM is a great way to stay up-to-date on the challenges and opportunities our industry faces. 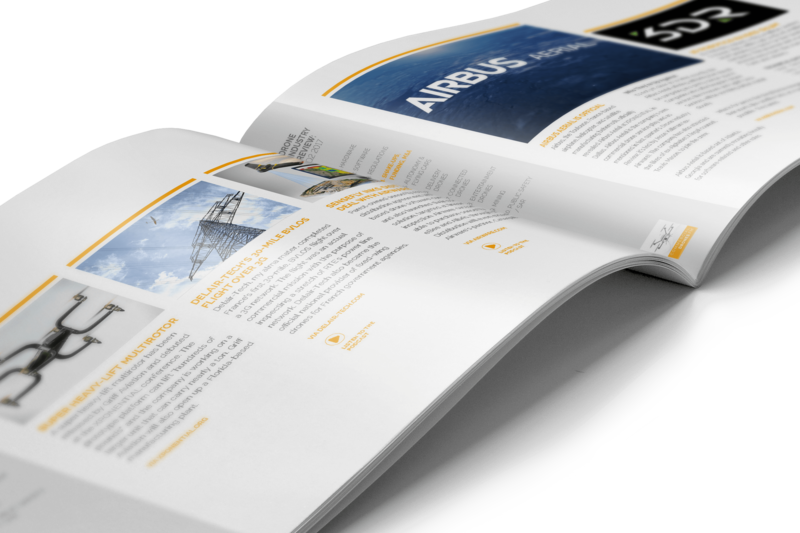 It’s a valuable way to stay informed on what is happening in the rapidly changing world of commercial drones. I listen to Commercial Drones FM because of the quality of guests and quality of production. Ian’s deep knowledge of drones results in rich interviews that help me understand industry trends. Hey, I’m Ian. I’m the creator and host of Commercial Drones FM. 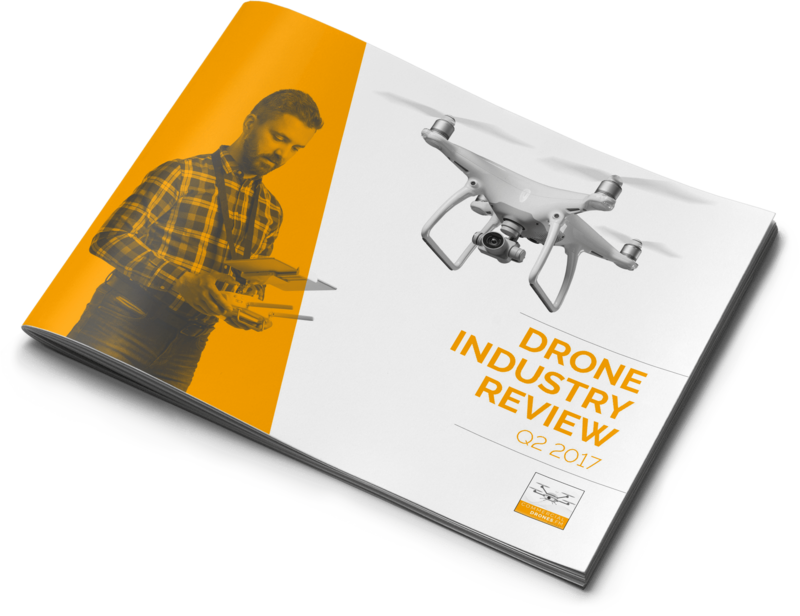 I put together this eBook as a way to help keep myself up-to-date on the latest drone industry news. Actually, it all started with a podcast series I created called, Drone Industry Review, which runs down the most important drone news from the previous 3-months, in less than 20-minutes. The episode’s content is extremely time-sensitive and relevant, so building this eBook was necessary. I hope that you enjoy it! Your eBook will be emailed to you within 10-minutes after confirming your subscription.